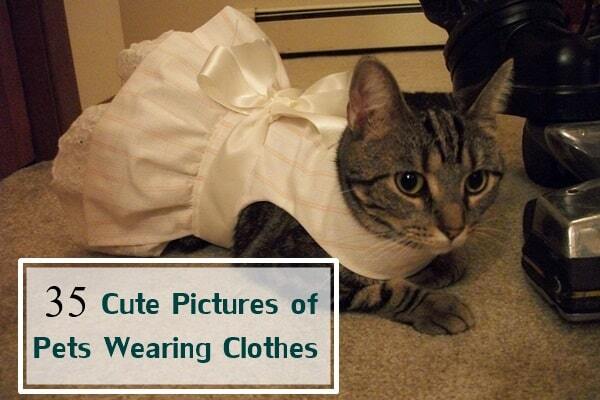 There is hardly any confusion that cats are one of the most intelligent pet animals. It is always said that cats are much smarter than the dogs and it has been a great topic of debate. Actually, cats are very good at figuring out things for themselves. If you are a real cat lover, then you obviously know that cats are anxious, curious and are fantastic explorers. 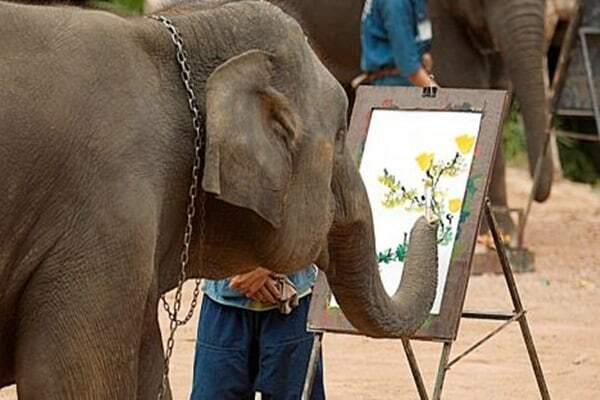 Their way of learning is quiet similar to that of the humans. 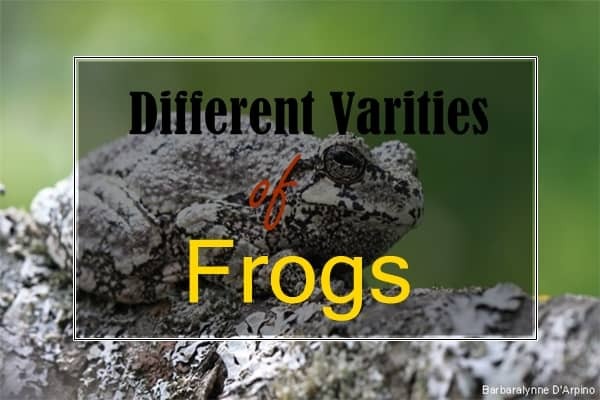 They love to experiment with each and everything in their surroundings. But being a cat lover, you may think of bringing a cat as your pet. Before that, you should obviously know about the smartest cat breeds in the world. 1. 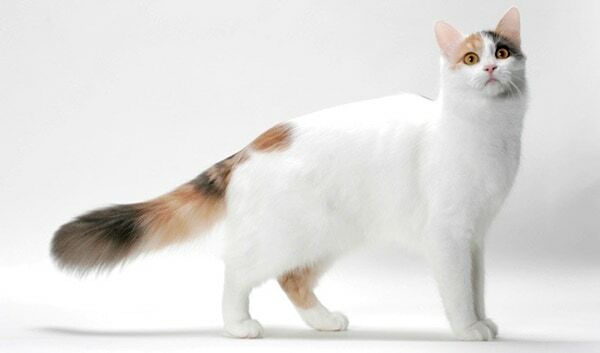 Turkish Van Cat: It is a large cat breed and are experts in doing various tricks. They have great love for water. 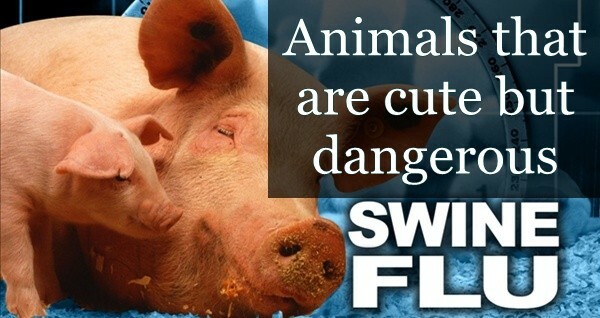 Be careful, as they love to jump over anything to see what happens. 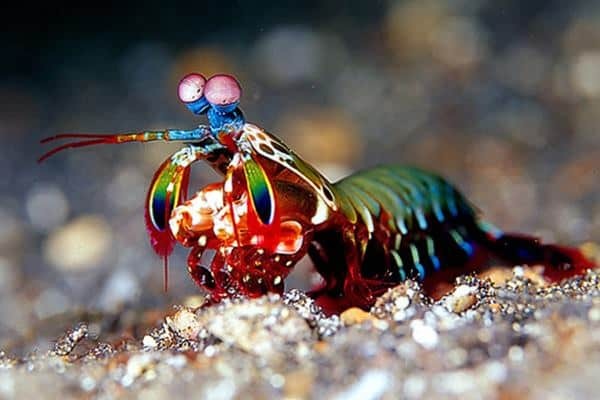 They get their name because they were found near the Lake Van in Turkey. One interesting thing about them is that you can get an idea of their mood by noticing their nose. It turns red when they are upset. 2. 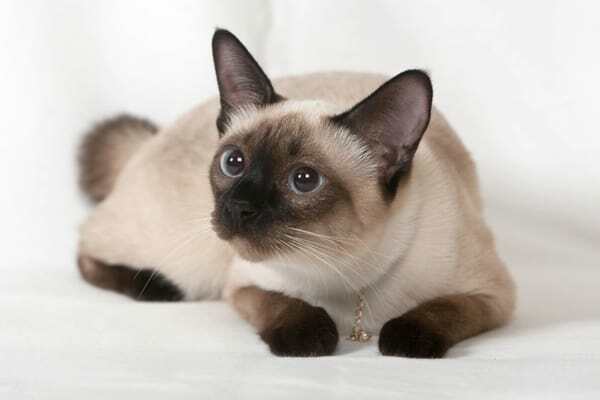 Siamese cat: Siamese cats love the company of humans and they are bit loud in nature. 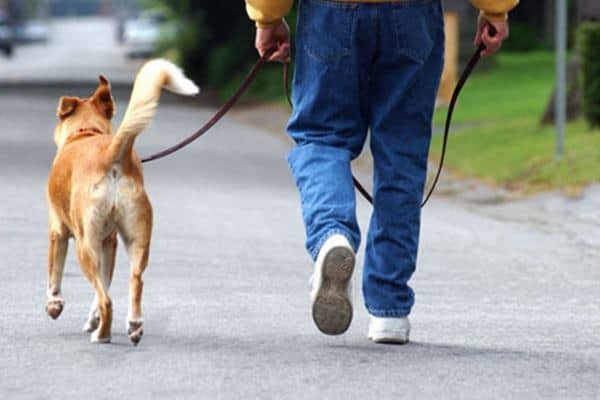 They will follow you around and will never let you go out of their eyes. They are very social and a kind of talkative. So if you don’t entertain them, their brain doesn’t get stimulated. So you will have to keep them busy all the time. Yes, it can be your favorite choice as Siamese cats are one of the best choices for celebrities. 3. 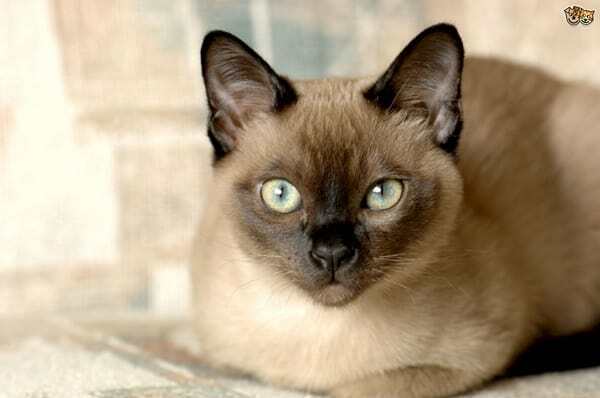 Tonkinese Cat: They are nicknamed as Tonks and will love you ride around on your shoulder. They love to meet with new people and are very social. They should never be left alone for a long time, as it is very boring for them. They can easily make a good bonding with any other animals and even other cats. 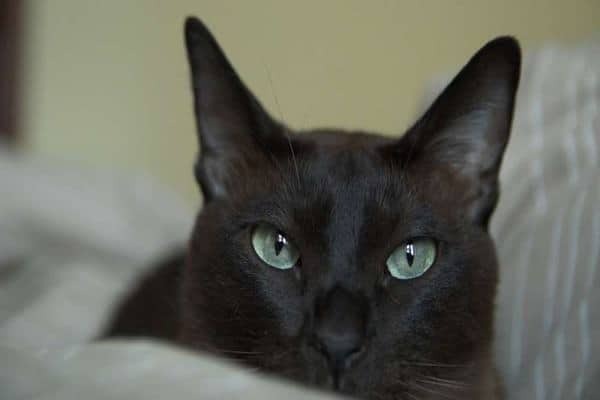 Overall, Tonkinese are very smart and they are also known to change their fur colors with climate. 4. 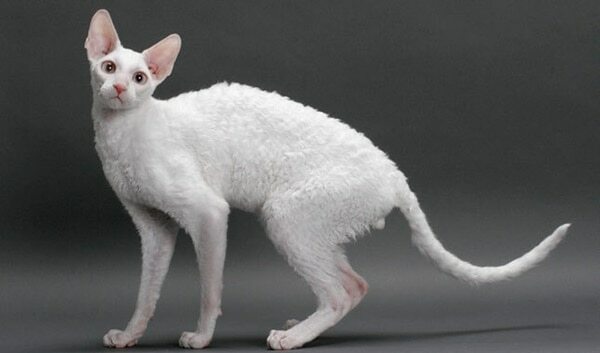 Cornish Rex Cat: This cat breed is very well known for their jumping skills and is very intelligent. They are so smart that you can’t even hide anything in front of them. Cornish Rex cat is very active and can move very quickly from one place to another. Actually if you are an owner who is feeling confused about bringing a dog or a cat, then this cat breed is the best for you. 5. Abyssinian cat: Do you know that more a cat will play, more they will learn. 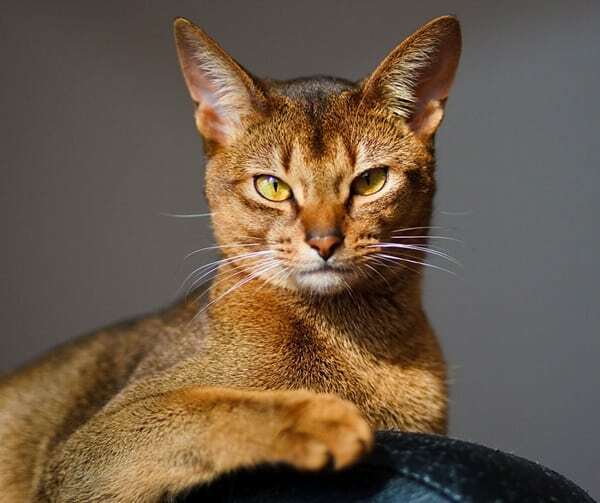 Abyssinian is known for their learning ability and loves to play all the time. 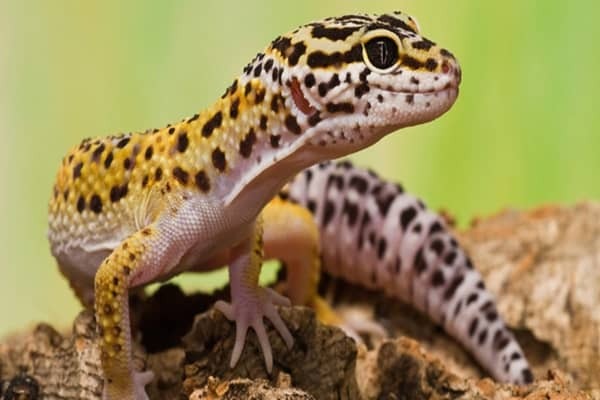 They are great at jumping and climbing heights. 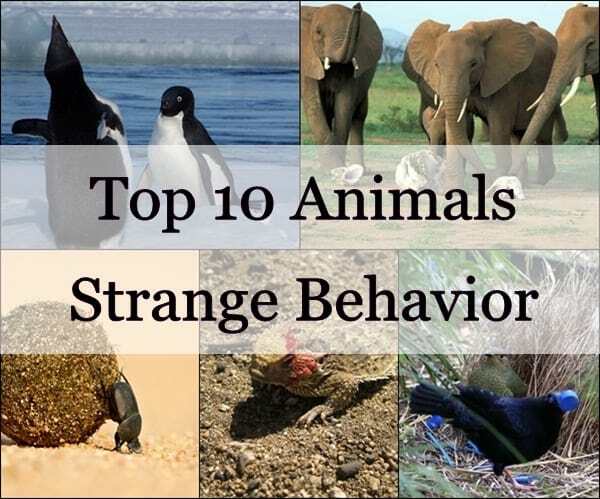 They are also very curious in nature and love to experiment with everything near them. But they need a companion always. So don’t choose them if you remain busy with your work the whole day. 6. 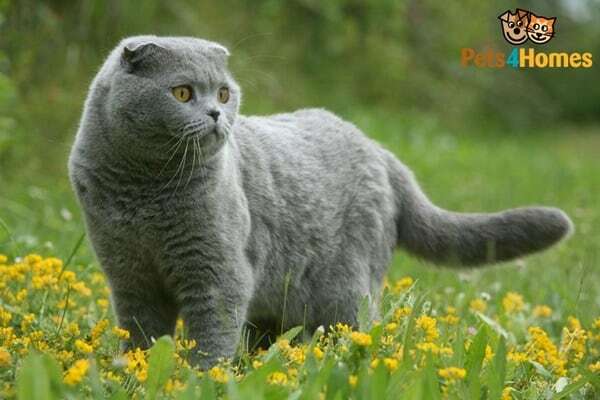 Scottish Fold Cat: This cat can be easily recognizable by their ears from which they get the name. They also possess a tendency to copy the humans. 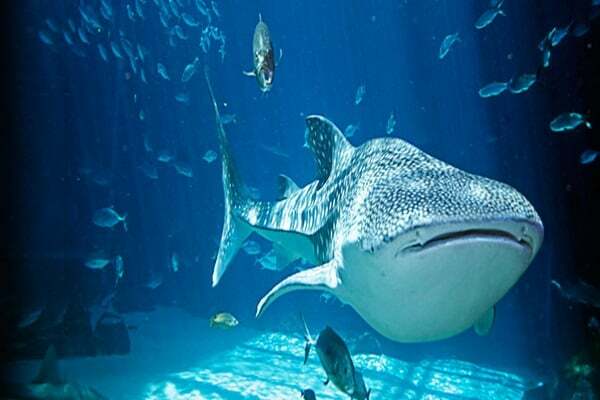 They are so familiar that they will even join you to watch movies and televisions. They have a great urge to learn something and mainly love to stay engaged with toys. They have gained a great fame in the last few years. 7. 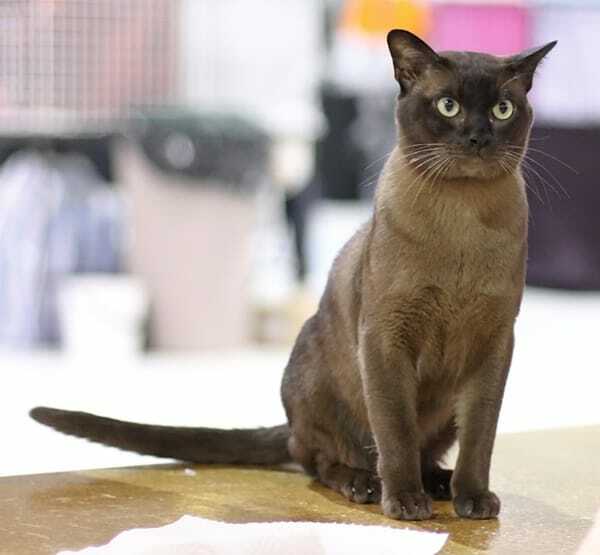 Burmese Cat: Siamese is the ancestor of Burmese cat and they inherit the intelligence of the ancestors. They are not as loud as the Siamese but are talkative. They love to be attached to the humans and so it’s not good to leave them alone for a long time. Burmese also can learn many things and will follow you all the time. 8. Bengal Cat: This is a cat with great appearance. 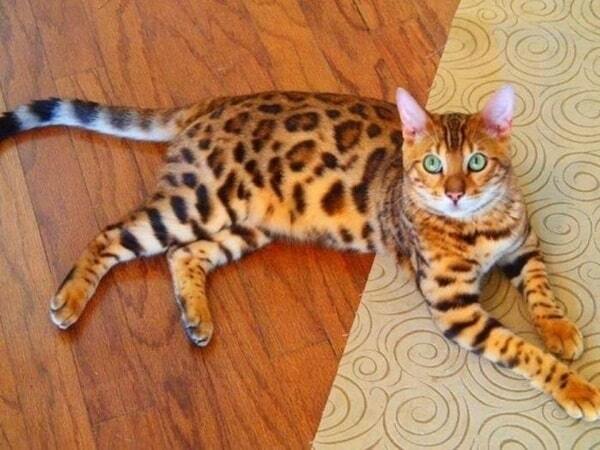 They almost looks like the leopard and a highly sought after cat breed. They are very intelligent and great at learning various tricks. They really have a great love for water, and will even follow you to the bathroom. They are nowadays very popular as they are the popular choice for celebrities. 9. 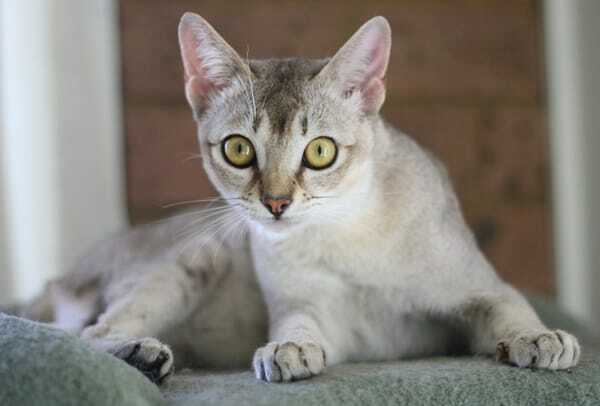 Singapura Cat: They have a little genetic difference from the Burmese Cat and is a mixed breed, which came from the Abyssinian and the Burmese. It is one of the smartest cat breeds in the world and has a big personality in them. 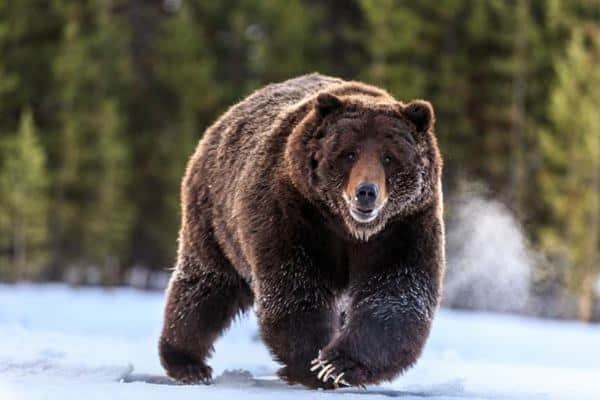 They keep themselves busy with something all the time and are very curious. 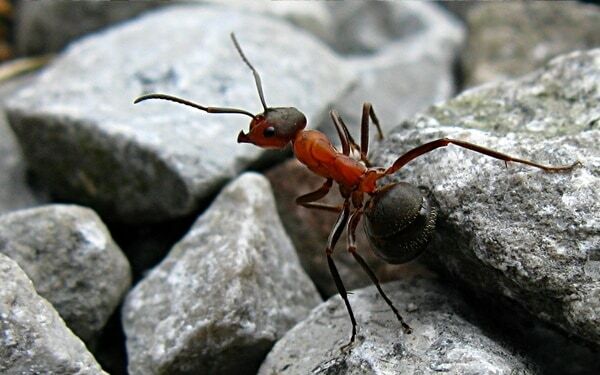 They are adorable because of their tiny size. 10. 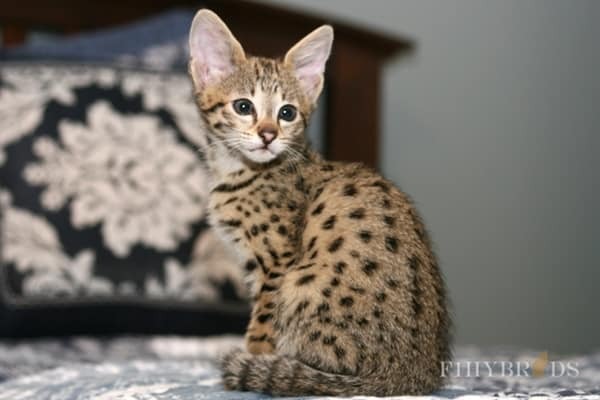 Savannah Cat: This African native cat comes with a lot of curiosity. 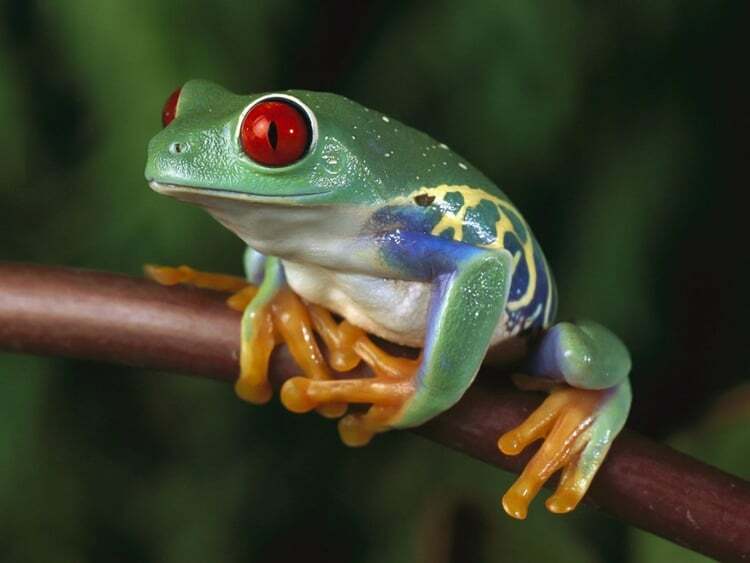 They comes with a agile body and are known for jumping and climbing. Normally they are very social and smart. If you are looking for a loyal family pet then Savannah cats are the best in this list. Thinking about which cat to select as your pet? Yeah it’s very tough, as will need some time to come up with a single decision. So just consider all the qualities and then finally decide one, which is the best for you. Remember one thing that smart people always choose the smart cat for them.